Description: matured for 12 years in different wood barrels. 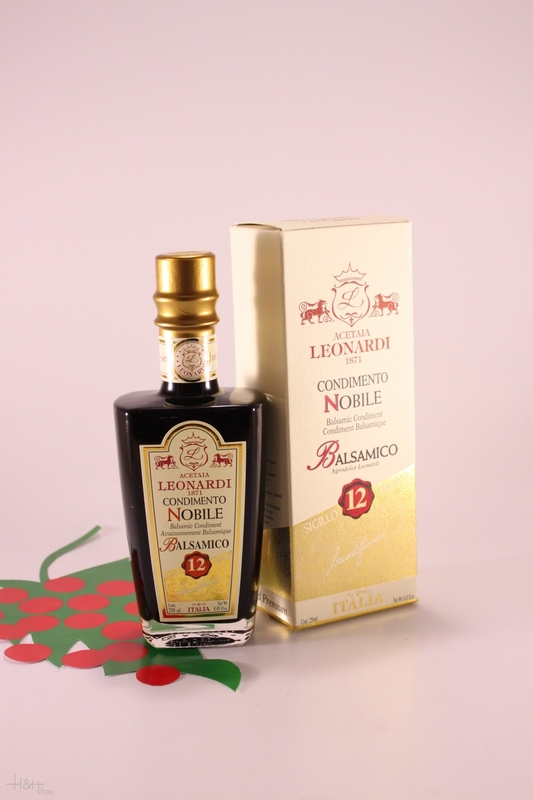 A lively dressing, fruity and balsamic notes and very balanced sweet and sour. Highly recommended for refining the dishes.